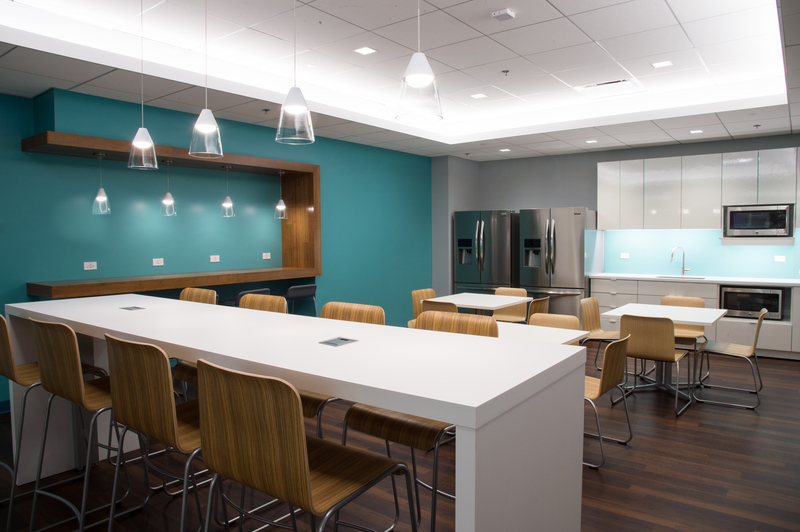 WHA led an 11,300 SF corporate interior redesign for this major pharmaceutical company in Northern Illinois. The new space reflects the client's innovative and research-driven culture. 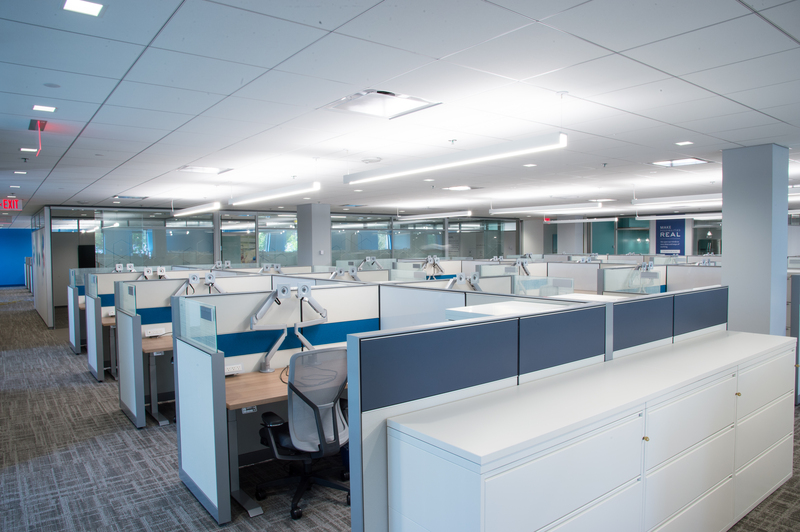 With an outdated feel and large workstations, the client’s goal was to incorporate a refresh throughout their space and maximize the floor’s headcount. To achieve this, WHA redesigned the space to reflect a more open layout using an efficient floor plan. 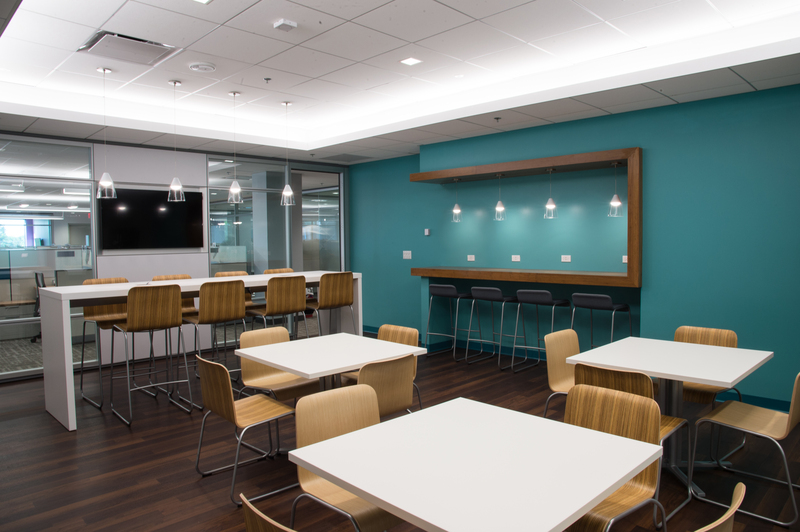 Additional improvements include the break room, huddle rooms, focus rooms, and a centralized conference room. This was one of the biggest projects completed by the client’s in-house construction services team.